Now that the holidays are over and spring is just around the corner, children are beginning to realize that the end of the school year is in sight. 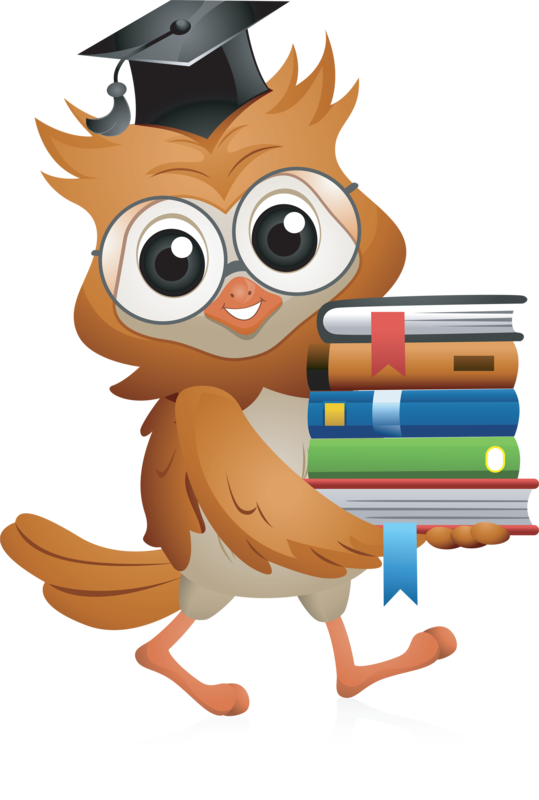 While it is exciting to be fully in the swing of the second half of the school season, sometimes the energy and passion that were previously devoted to homework begin to diminish. 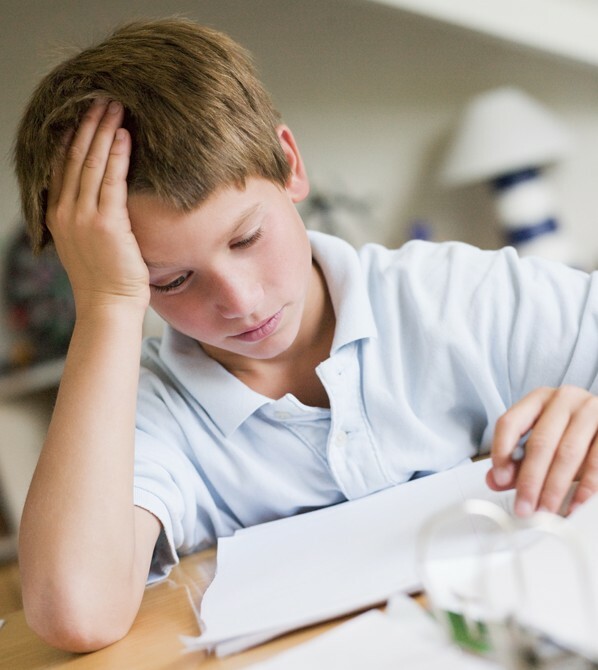 How can parents help a child who is having a hard time with their homework or just experiencing a homework slump? 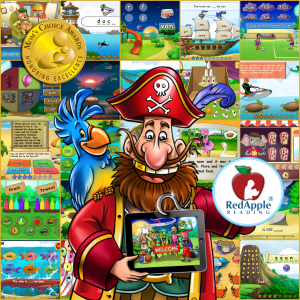 Red Apple Reading has some suggestions for parents who want to help their children finish the homework race on top. Most early elementary school students have weekly spelling tests. As parents, it falls to us to help our kiddos prepare. 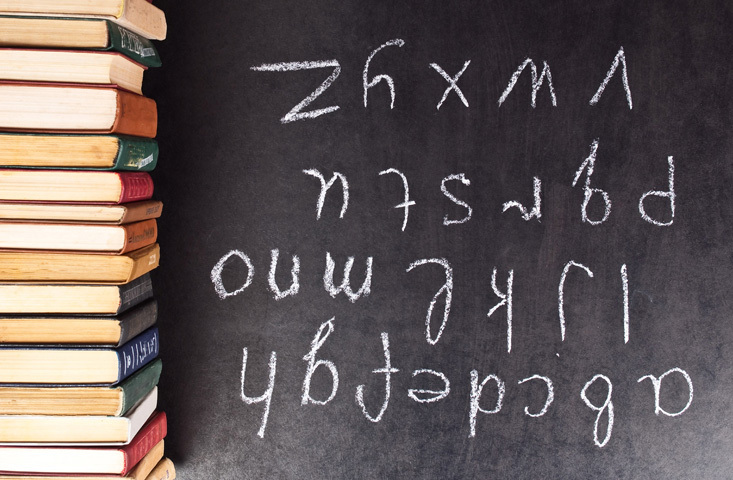 Whether our kids are good spellers or struggling spellers, the studying process can be tedious. 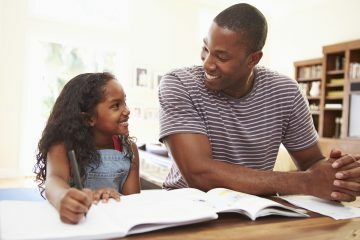 According to the article, “How Words Cast Their Spell”, written in the 2008-2009 edition of American Educator, “The correlation between spelling and reading comprehension is high because both depend on a common denominator: proficiency with language….The more deeply and thoroughly a student knows a word, the more likely he or she is to recognize it, spell it, define it, and use it appropriately in speech and writing.” So, spelling is a vital part of the education process. But don’t despair dear parent! 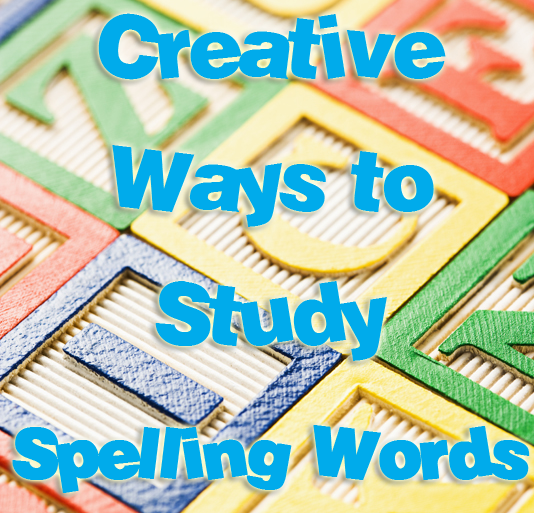 With some creativity and an open mind, you and your child can have successful spelling study sessions! 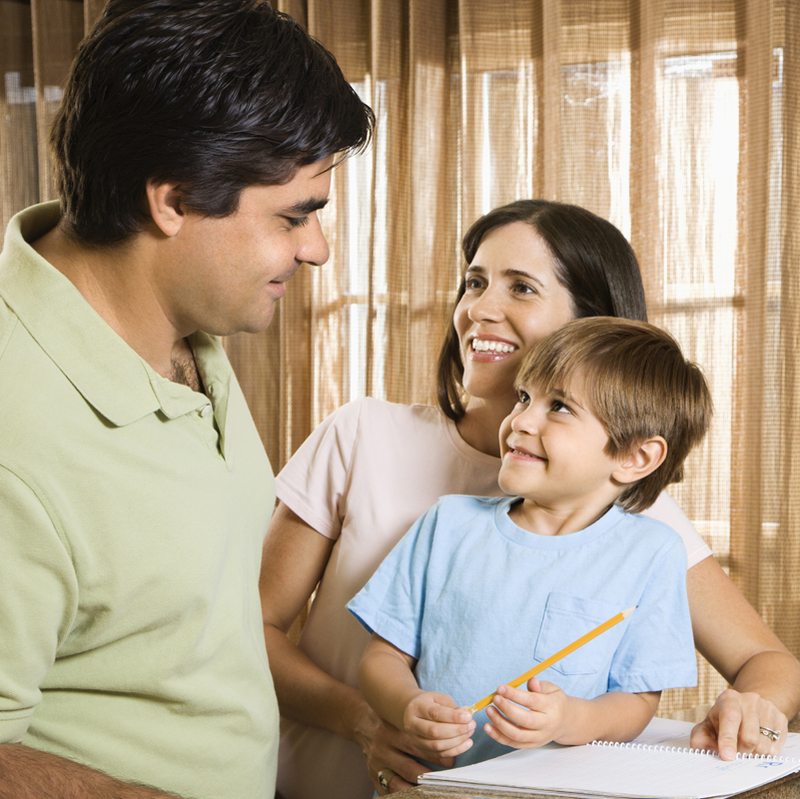 Parental Involvement in School: How Much Is Too Much? Busy parents often need a helping hand when it comes to supporting their kids during the school year. But then again, I’ve yet to see a parent who isn’t busy! If you’re among the many frazzled moms or dads trying to juggle work, kids, social events, school events, extracurricular, and the like, then there’s a good chance you could use some tips to keep it all organized.